LP colored marble white Vinyl limited to 100 handnumbered copies. 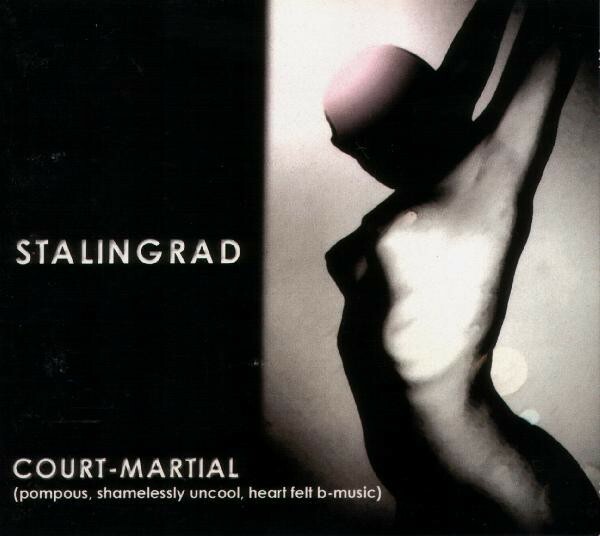 This is the first album by STALINGRAD, the more orchestral side of Kirlian Camera side-project. An amazing mixture of bombastic pompous orchestration, combining neofolk elements with neoclassical and industrial atmospheres. This limited re-release come with a new artwork, . 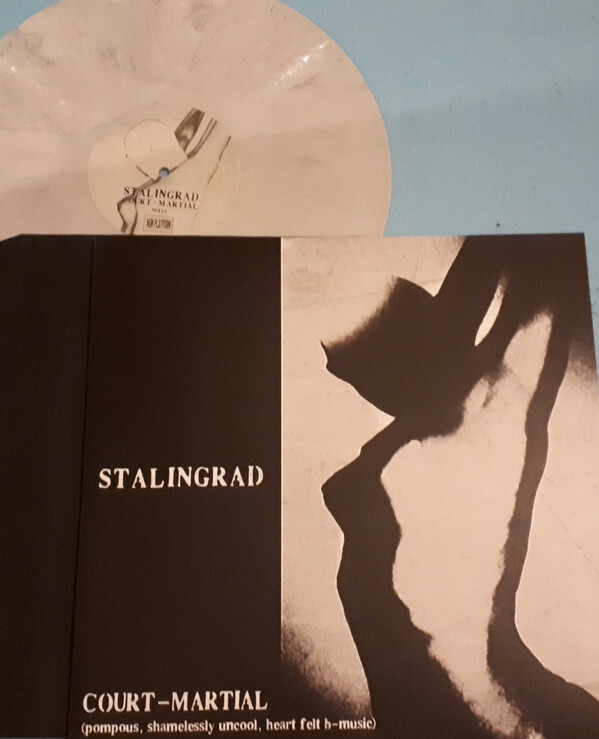 But few years ago Stalingrad was an unknown act and they impressed the audience and the presse with the track ?Der letzte flug?, which could be found on some compilations. This full album 'Court-Martial' was released in 2002 by SPKR , but nowaday its delete in all the mailorders and the original label dont exist enymore. Opressive neo-classical, utilising militant percussion and heavenly voices, though some tracks have a more industrial feel. Perhaps the soundtrack for a movie about the battle of Stalingrad? Customer evaluation for "STAHLINGRAD (Kirlian Camera) - Court-Martial LP (Lim100) 2018"